Fun for all ages! Parents, kids and mentors all camp together in a magical bush setting on the upper Clyde river. Together, we weave a community - under starry skies, around warm campfires and next to pristine waters. Parents and the really young ones get to hang out in camp or explore together. Kids (from 2 yrs up) and teens go with mentors on the ReWild Your Child program from 8.30am - 12.30pm each day. Your kids go with experienced mentors on an adventure each day, coming back with more independence, more stories and more lust for life than before! 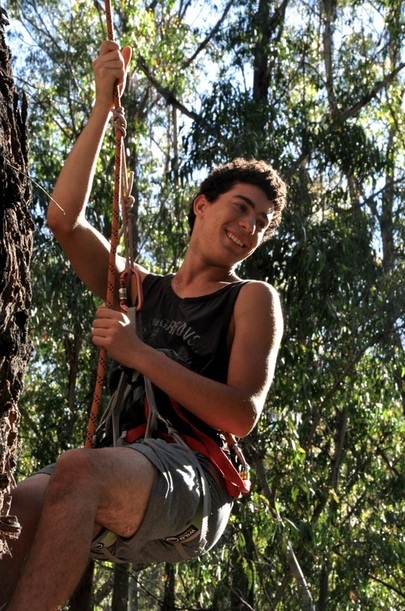 Our aim is to facilitate your child connecting with the natural environment in a safe and empowering way, using the life skills that our hunter-gatherer ancestors practiced. Finding shelter, food and water; making fire and learning to move and see with new awareness of ourselves and others. 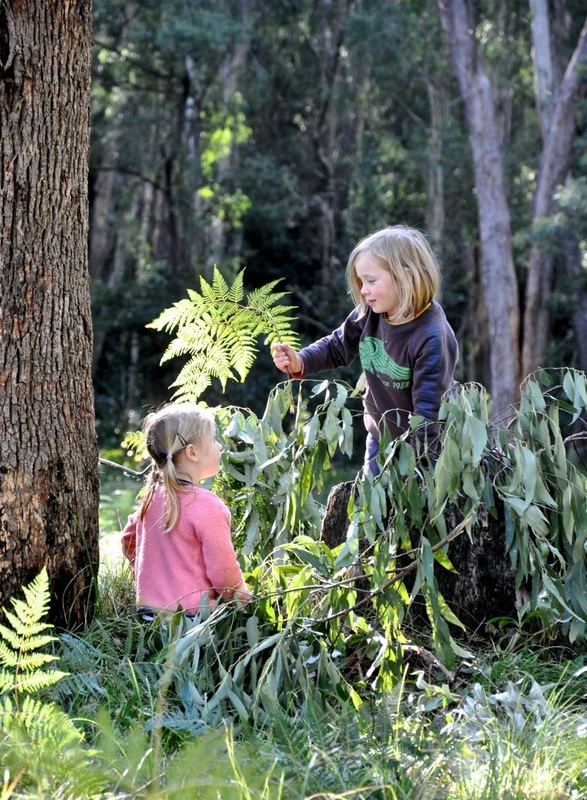 This program runs within each ReWild Tribe family camp, from 8.30am - 12.30pm daily. Of late, rather than offering ReWild Your Teen as a stand-alone program, we have been encouraging teens to either come with their family on the ReWild Tribe family camp, or to embark on the adult ReWild Mentoring journey.